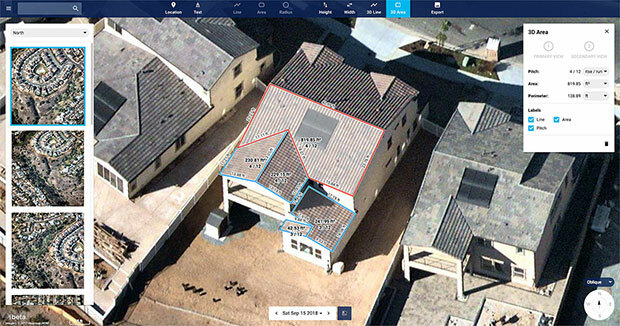 Nearmap has introduced a complete measurement toolset in MapBrowser for the solar, roofing and other rooftop industries. 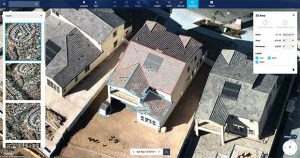 The new tools allow users to measure roof-pitch, height, width and area, enabling roofers and solar installers to confidently measure rooftops and structures from high-resolution oblique aerial images. The new MapBrowser helps customers significantly reduce onsite visits during the quoting and planning stages of projects and complements their remote roof/site inspection workflows, giving many small businesses the power of expensive systems that only large companies use, the company said.